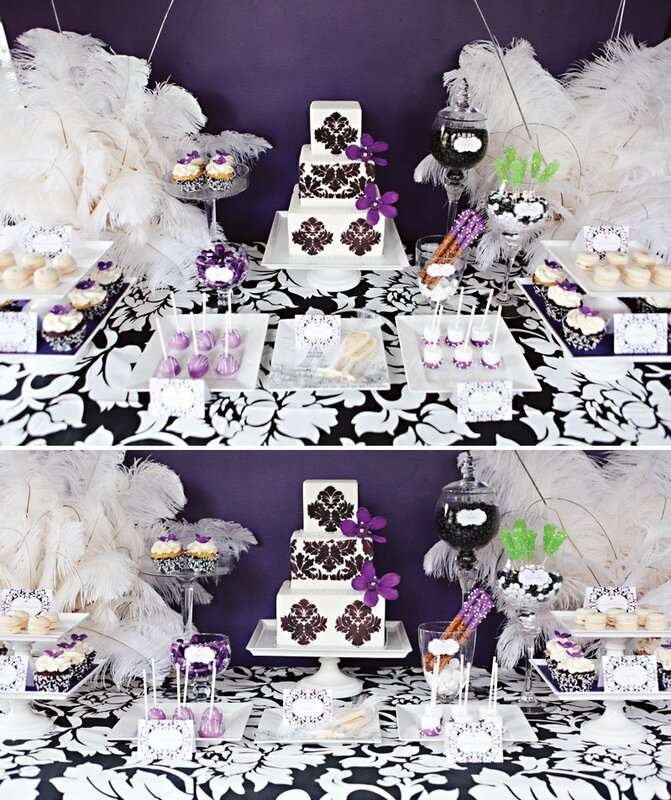 I’m loving the fun feathery accents and bold purple/black/white color palette in this beautiful Damask-Inspired New Year’s Eve Dessert Table by Jasmine from The Couture Cakery! So Beauitful!! 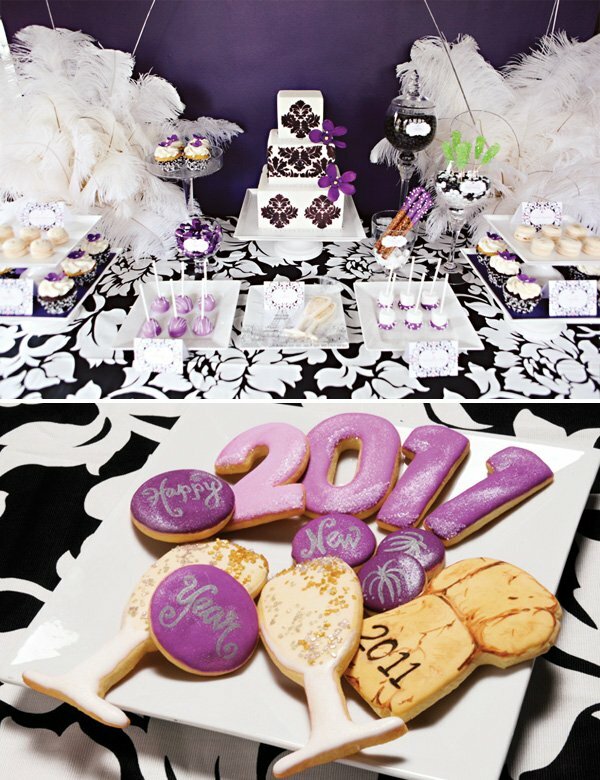 I wish I could have all this for my nye party!! The display looks awesome! I saw that tablecloth at TJMaxx – and said “nah!” How stupid am I? Wow those cookies are amazing! 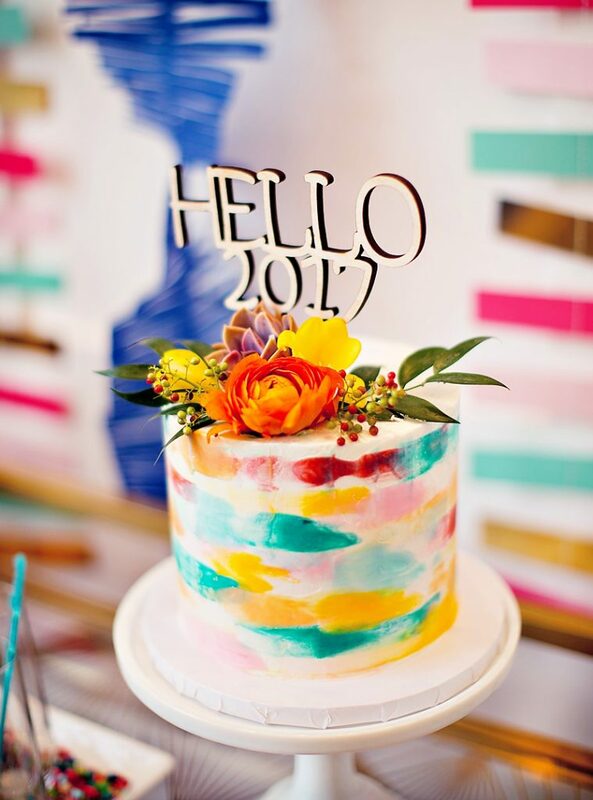 It looks like an edible marker was used to write Happy New Year? That’s so neat! This is gorgeous! Love the colors and details! ABSOLUTELY FABULOUS! 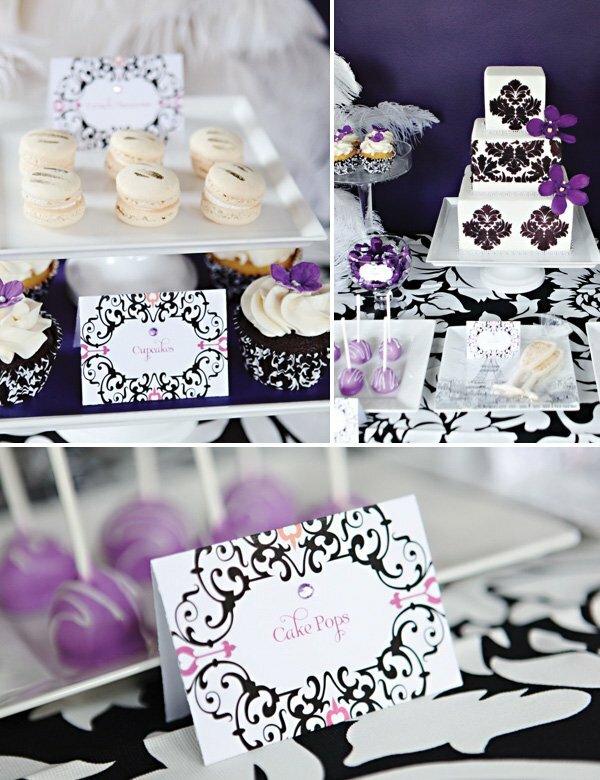 THE DESIGNS MAKE THE PARTY! THIS DESIGNER IS THE NEXT MARTHA STEWART – IN FACT, SHE SHOULD BE ON THE MARTHA STUART SHOW…. I bought the same tablecloth a few months back at HomeGoods. I saw them and just had to have them!!! I’ve already used them but now here is another wonderful idea!!! Can’t wait ti try it out. 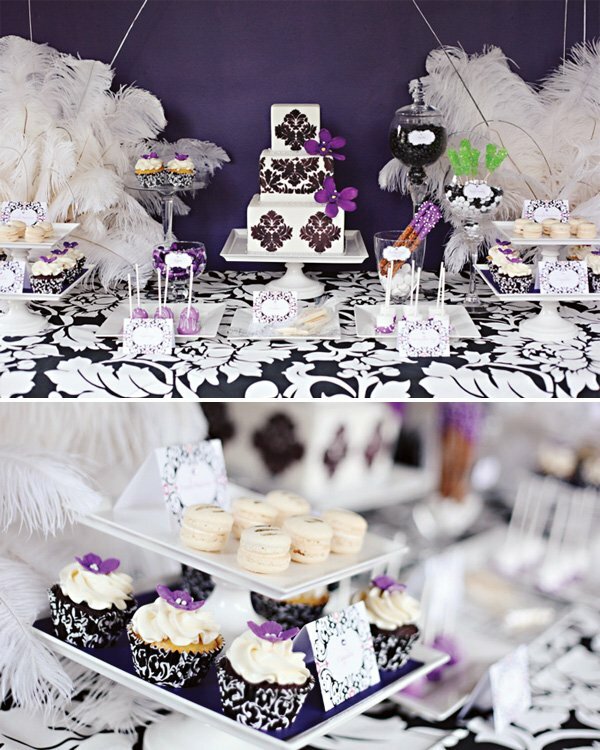 Lovely tablescape I love any color against a damask pattern … very clever trick using the lime rock candy! So gorgeous! Fabulous job, Jasmine! 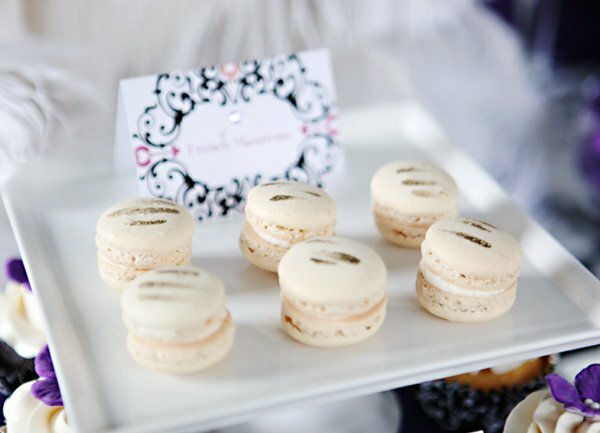 I hope one of my Legacy Ballroom brides uses Jasmine….I want to see a display like this at my venue!!!! 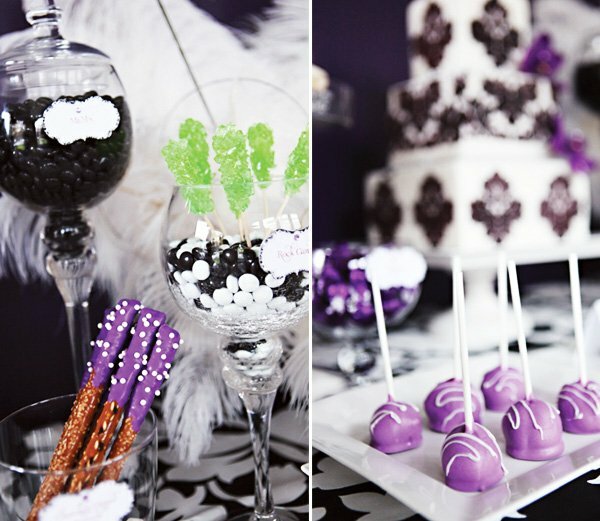 I love your creativeness and use of colors…and of course I am craving sweets now! Thanks for sharing…I look forward to seeing more. WOW!!!!! 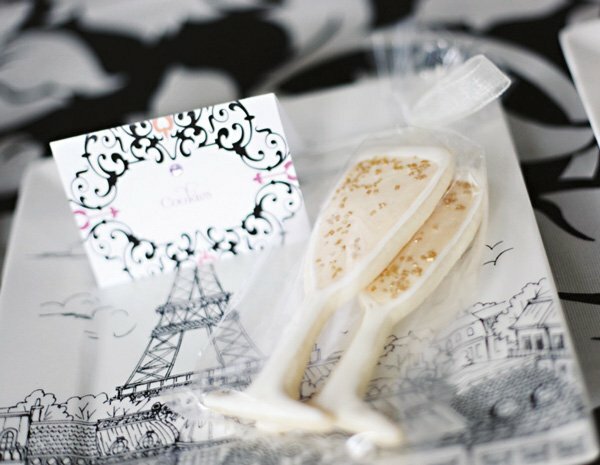 This is REALLY Elegant , Beautiful Decor, I love Every Little Thing of It!! !